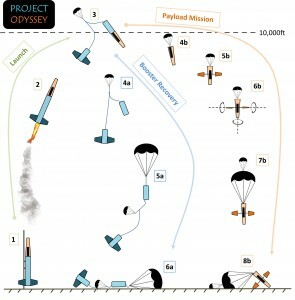 MIT Rocket Team lost access to the blast chamber being used for testing the liquid engine, Pyralis, in February, so Project Pyralis is postponed indefinitely. The team still plans on competing in IREC this summer but with a commercial solid motor. The project is called Project Odyssey. Part of IREC competition requirements is a 10lb payload. The payload receives additional points for achieving a scientific feat. The MIT Rocket Team has been developing the payload since September 2014. 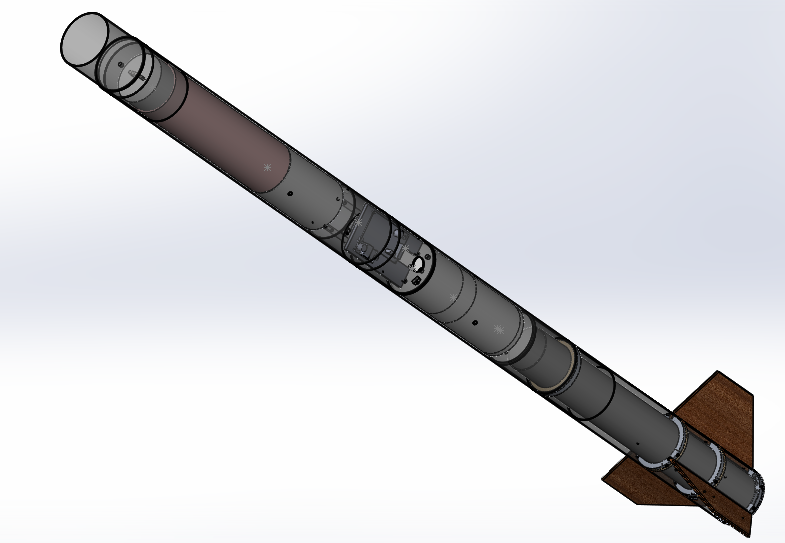 The payload, which includes the nosecone and some upper rocket body tube, was called Project CHARYBDIS. In Greek mythology, Odysseus must pass through a narrow straight between Sylla and Charybdis, which are two mythical monsters that pose a grave hazard to sailors. Charybdis is rationalized as a whirlpool- relevant to the spinning payload. Naturally the other part to Charybdis is Sylla- hence the booster rocket is called Project SYLLA. These two monsters appear in Homer’s Odyssey- leading to the final project name ODYSSEY. May 1, 2015 in ODYSSEY. MIT Rocket Team wins FIRST PLACE at IREC 2015!!! !